Yep, in celebration of H.P. Lovecraft's birthday (August 20th, 1890) RPGNow is running a Cthulhu Mythos Sale. Prices are 20% off of the regular price. I figured I'd share some picks that might appeal to The Tavern's readers. 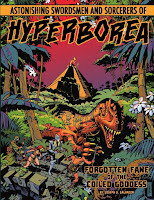 Astonishing Swordsmen & Sorcerers of Hyperborea - +Jeff Talanian 's awesome OSR release. 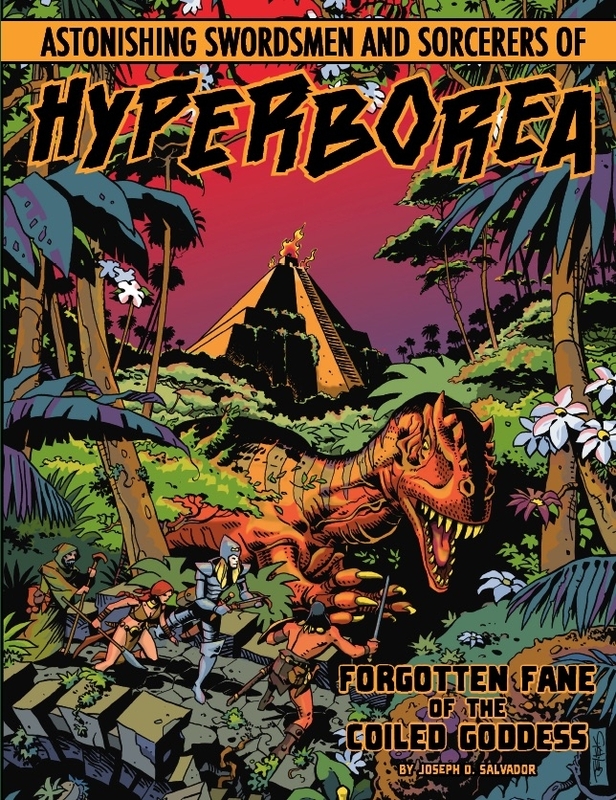 488 pages of self contained gaming goodness drawing upon sources such as Conan, Mythos and other pulp favorites. But wait, there's more! Jeff has some adventures for sale too! Forgotten Fane of the Coiled Goddess, Beneath the Comet, The Mystery at Port Greely, Ghost Ship of the Desert Dunes and Taken from Dunwich are adventures for AS&SH and all on sale. 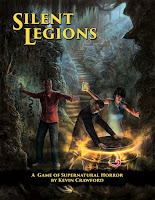 Silent Legions - +Kevin Crawford 's OSR game of "modern-day Lovecraftian horror." If you know Kevin and the games he writes, then you know there is a lot of tools that you can easily convert to the OSR game of your choice. Realms of Crawling Chaos - From Goblinoid Games, this Labyrinth Lord classic "is a Lovecraftian Dark Fantasy campaign supplement." New classes, new monsters, new spells, new races. It's a great tool to add a little darkness to your OSR campaign. Prices are good through the end of August.